Warton, United Kingdom: The Ministry of Defence yesterday signed a new £40 million contract with BAE Systems to ensure the UK retains a leading edge in the next generation of combat air systems. 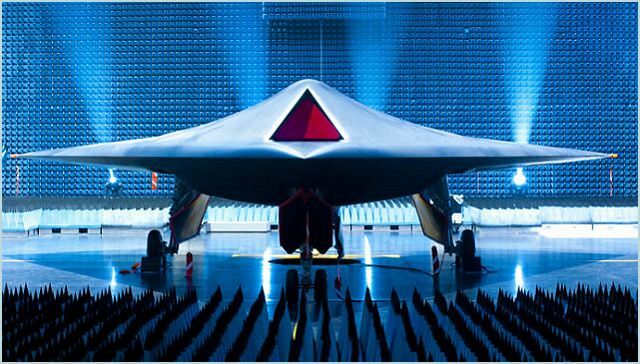 The four-year Future Combat Air System (FCAS) Focused Research contract aims to sustain and develop the UK’s critical technology and skills in this field. It will inform the MOD’s unmanned air system strategy over the coming decades to ensure that the best use is made of these new technologies.